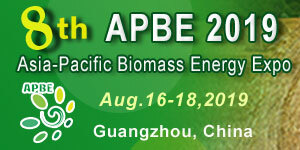 This conference has been specifically designed to focus on the modern technologies of recycling in today’s world. 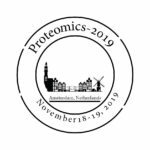 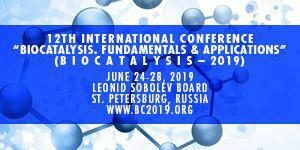 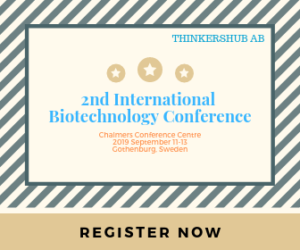 It also aims to provide educational opportunities as well as world-class scientific content delivered by quality keynote speakers, with plenary sessions, symposiums, hands-on workshops, etc. 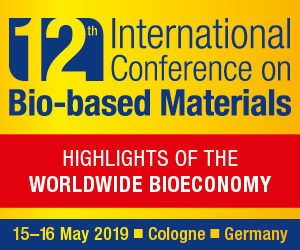 This meeting has been particularly intended to center around the cutting edge recycling and its pervasiveness in this day and age. 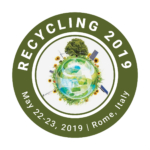 We clutch a vast rapture to summon you all to the upcoming conference of “2nd International Conference & Expo on Recycling and Waste Management” to be held during May 22-23, 2019 in Rome, Italy. 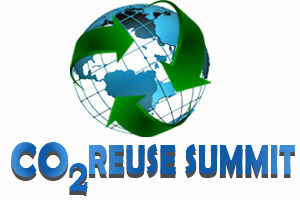 The Conference encompasses the theme: “Elevating endless Possibilities of Recycling”. 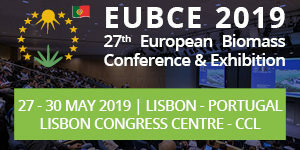 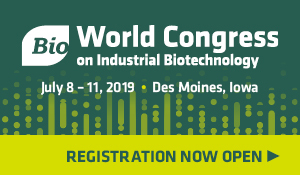 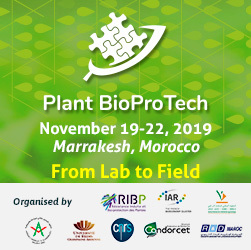 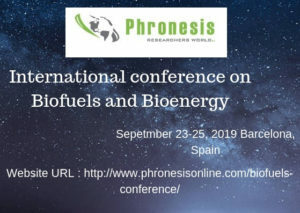 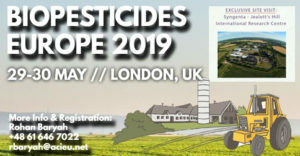 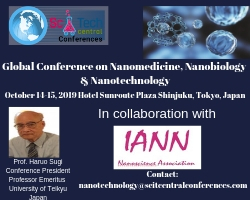 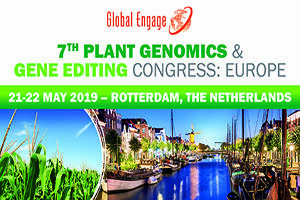 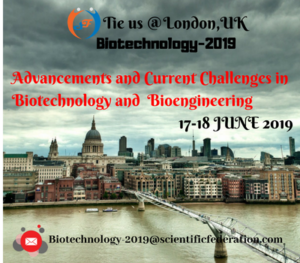 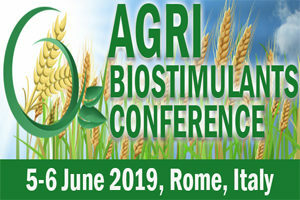 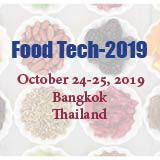 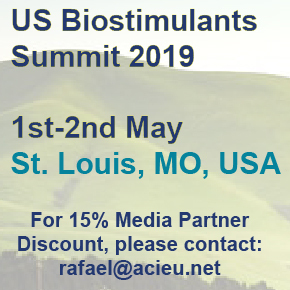 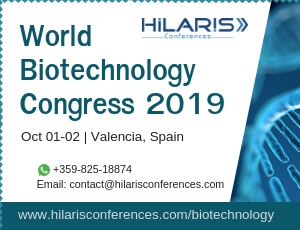 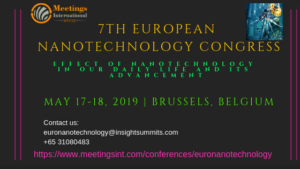 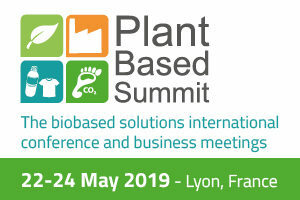 All the researchers, innovators, associations, industries, Global experts, environmental engineers, professionals, funding agencies, Management bodies, product developers, etc., can be the target audience for the conference.